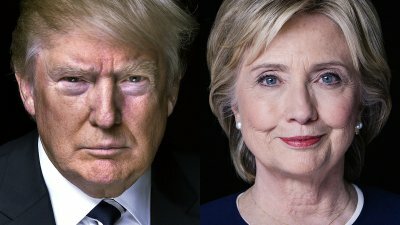 And so, it is beginning to look like Donald Trump and Hillary Clinton are going to be the nominees for their respective parties. Despite being a conservative, or at least a right leaning individual myself, I think I have made my feelings on Mr. Trump very clear. I have not talked about Clinton, or even Sanders with as much fervor, but I do not see them with much favor either. But, my opinion is merely my own, and alone, my opinion is with little meaning.